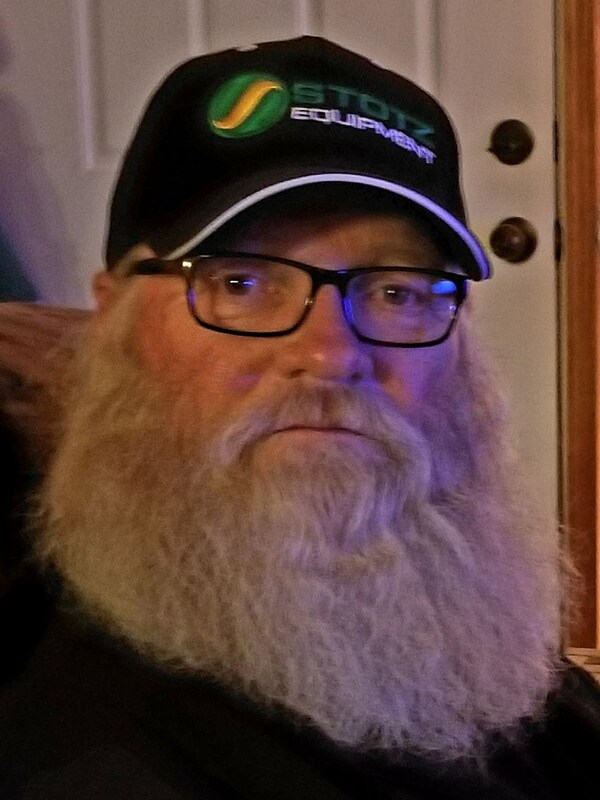 ALBION – James Edward Owens III, age 66, passed away Friday, November 23, 2018, in Albion, Idaho, surrounded by his loving family following his courageous battle with cancer. Jim was born June 20, 1952, in Portland, Oregon, to James Edward and Dorothy Owens. Following his graduation from Payette High School, Jim joined the United States Army. Jim’s family moved to Albion, Idaho, and, while on military leave visiting his family, Jim met Tammy Sue Brackenbury, the love of his life. Jim and Tammy were married January 9, 1976, and the couple had three beautiful children, Melissa, Kelly and Seth. Jim was baptized a member of The Church of Jesus Christ of Latter-day Saints with his son, Seth, following Seth’s eighth birthday. Jim and Tammy were sealed in the Logan Utah Temple for time and all eternity on April 20, 1991. Jim and Tammy built a home together in Albion and Jim always said they had a “$150,000 home with a million-dollar view.” Jim loved to hunt and fish and he had many talents; he always referred to himself as a “Jack of all trades and master of none.” He truly found his calling and passion in life when he landed his job at J & R Farms. Jim loved his job and going to work and worked as long as he could until his illness made it impossible for him to do so. Jim is survived by his wife, Tammy Owens; children, Melissa Brown (Steven), Kelly Owens (Jason Darchuck) and Seth Owens (Nicole); grandchildren, Tristen Brown (Christian), Dylan Brown (Amanda), Lucas Owens, Arriana Owens, and Seth Carmelo Owens; great-granddaughter, Phoenix Alaina; siblings, Linda (Charles) Rupel, Carol (Ernest) Christensen, and Mark (Nora) Owens; and sister in-law, Janet Owens. He was preceded in death by his parents, James Edward Owens II and Dorothy Owens; brother, Richard (Ricky) Owens; and grandson, Hunter James Brown. Jim is also survived by a large extended family and countless friends who will miss his larger-than-life personality, and endless capacity for love and laughter. The family is honoring Jim’s final request that no formal service will be held. They would like to thank everyone for their many acts of kindness, love and support during Jim’s illness. A special thank you to Jim’s two “guardian angels” Kathryn and Barbara who provided loving care and support to Jim and his family.